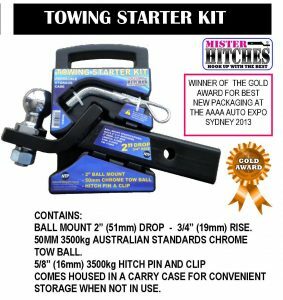 Massive Savings: Easter Special – Towing Starter Kit only $45.00. 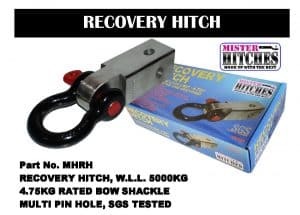 Massive Savings: Easter Special – Recovery Hitch only $30.00. Complimentary Gift for our Customers who purchase a Boronia Towbar! 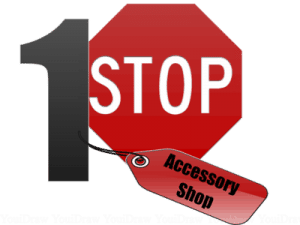 Choose Midland Towbars today, your 1-stop vehicle accessory specialists, and get all your accessories!